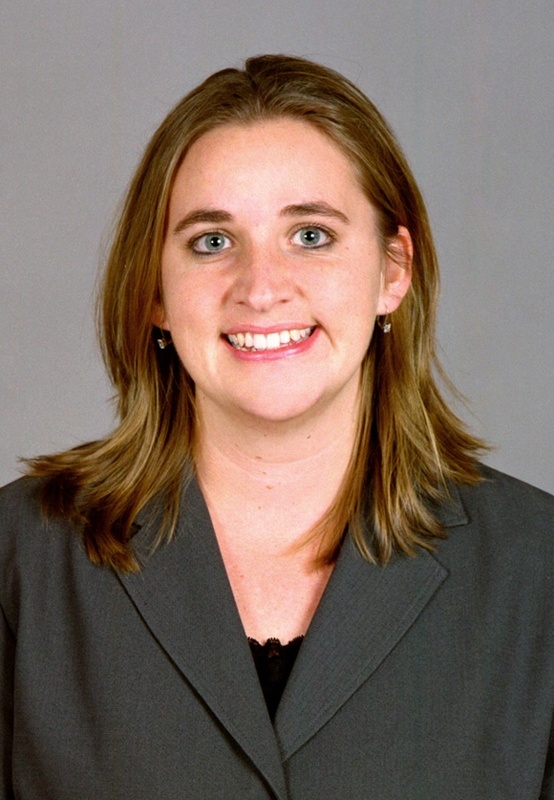 The Dressage Foundation is pleased to announce that the first Lloyd Landkamer Competition Management Development Grant has been awarded to Jennifer Rawlinson of Lincoln, NE. 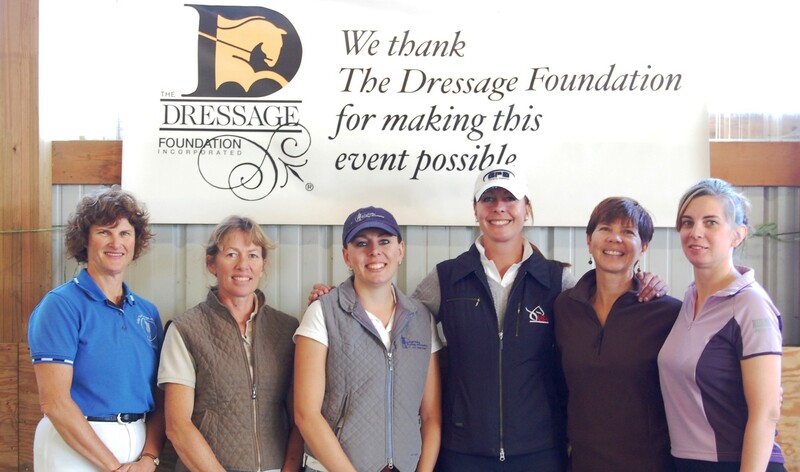 Friends and colleagues of Lloyd Landkamer established the Lloyd Landkamer Show Management Development Fund at The Dressage Foundation in 2015. 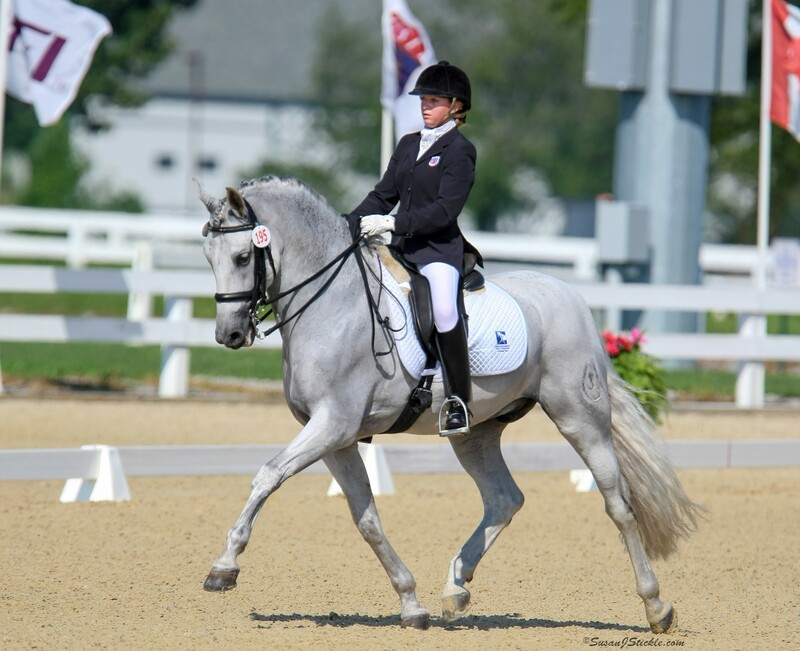 The Fund, created in memory of Lloyd, provides grants to individuals who wish to advance their show management levels. 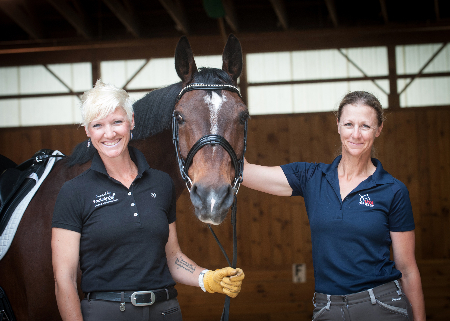 For more information about this Fund, visit http://www.dressagefoundation.org/grants-and-programs/apply/show-management/.